In the early 1990s, Luisa Ponzi lived and worked with one of the greatest white wine producers of Burgundy while continuing her studies in viticulture and winemaking. 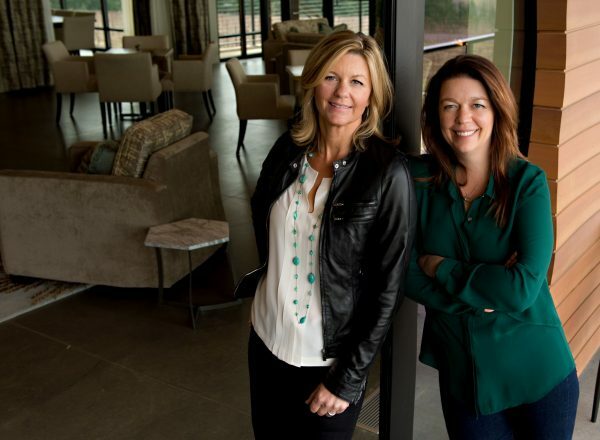 The Chardonnay she experienced there became a passion and, upon her return to Oregon, a mission. 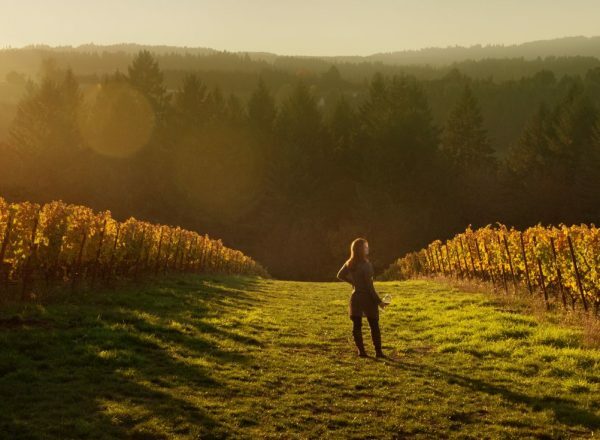 She has been one of the most outspoken advocates of Chardonnay in Oregon, has witnessed 3 decades of experimentation with clones and soil types, and we can say today is making some of the most compelling Chardonnay in the United States. 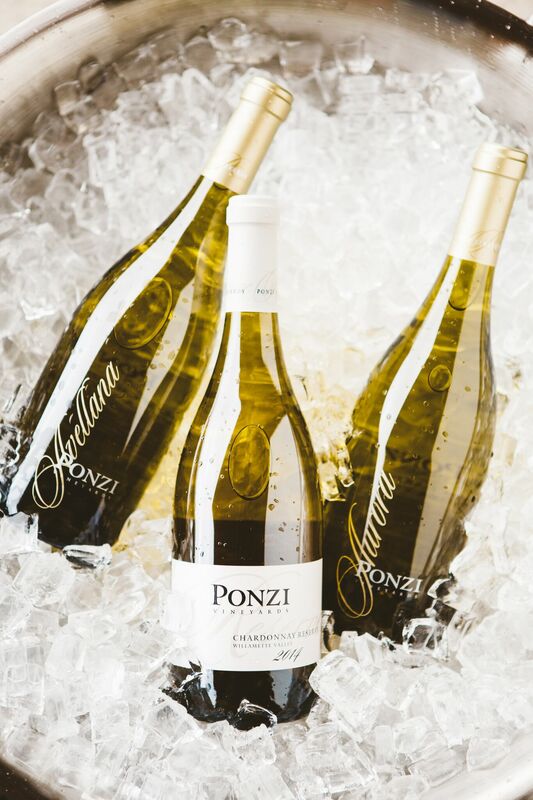 Ponzi was in fact one of the first to plant and produce Chardonnay in Oregon, in the early 1970s. 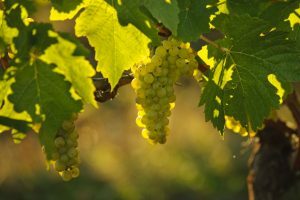 The difficulties with those early vintages for producers in Oregon was due to the use of a warm-weather clone brought from California, which could not ripen fully in Oregon. 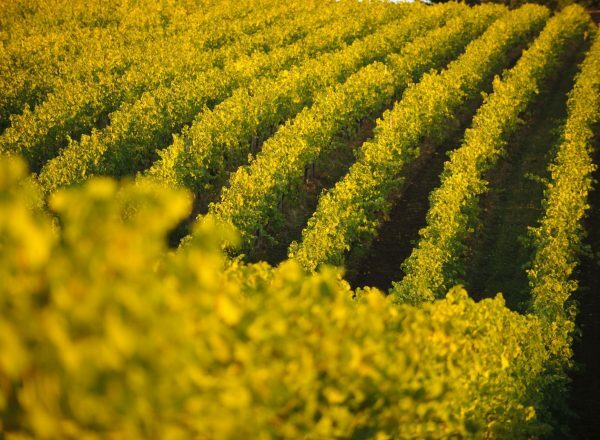 In the early 1990s Ponzi started planting french clones, and that change altered the path of Oregon Chardonnay. 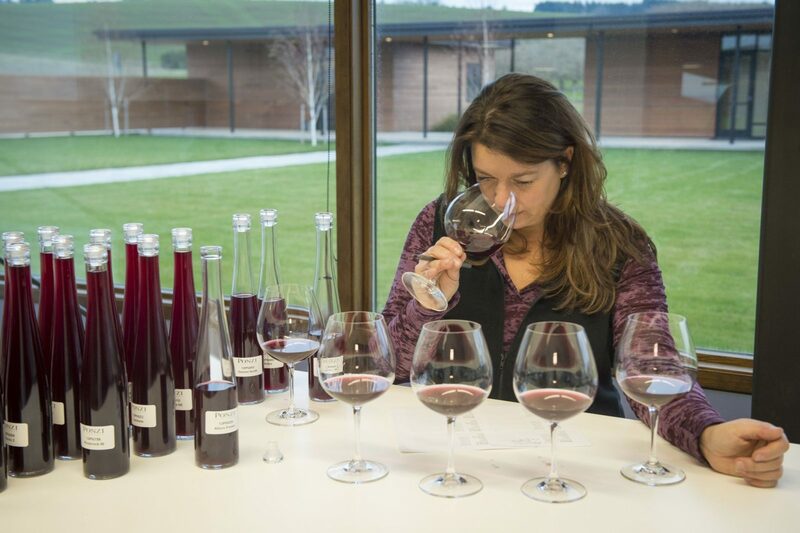 Luisa went further, experimenting with additional clones and rootstocks, and then with the vinification. 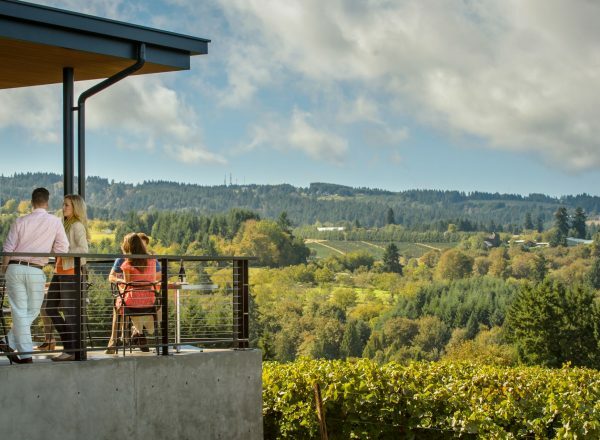 It’s safe to say that Luisa Ponzi’s breadth of experience with Chardonnay in Oregon is unparalleled. 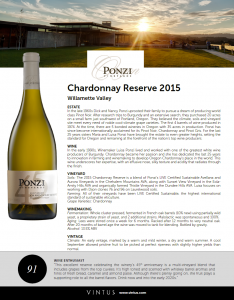 The 2014 Chardonnay Reserve is a blend of Ponzi’s LIVE Certified Sustainable Avellana and Aurora Vineyards in the Chehalem Mountains AVA, along with Sunset View Vineyard in the Eola-Amity Hills AVA and organically farmed Thistle Vineyard in the Dundee Hills AVA. Luisa Ponzi focuses on working with Dijon clone Chardonnay, particularly clone 76 and 96, on the Laurelwood soils that Ponzi covets. The fruit was whole cluster pressed and the juice moved to French oak barrels (10% new) and fermented in barrel using partially wild yeast, a proprietary strain of yeast, and 2 additional strains. Malolactic fermentation was spontaneous and 100%. 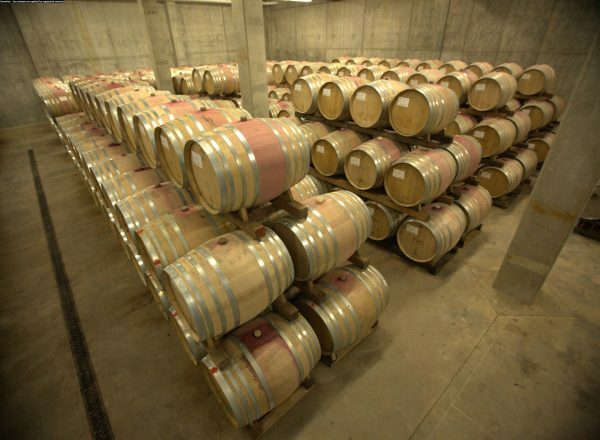 Lees were stirred once a week for 6 months and racked after 12 months to very neutral oak. 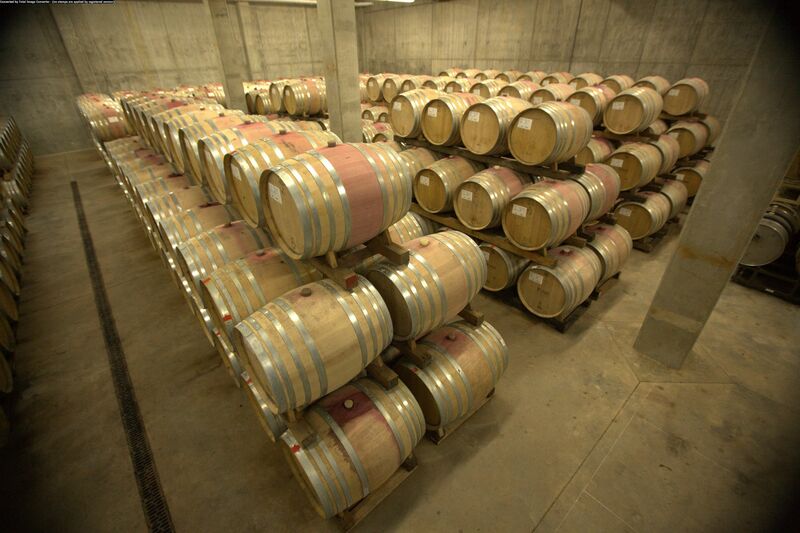 After 20 months of barrel age the wine was moved by compressed gas to tank for blending then bottled by gravity. 2015 will be remembered in Oregon by its cooperative nature. 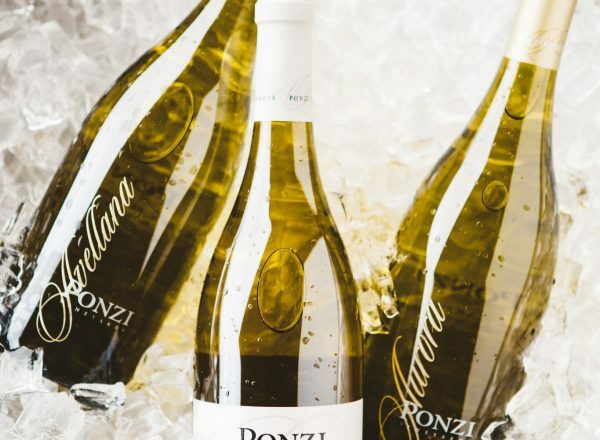 Ponzi’s earliest vintage since 1992 was marked by a warm and mild winter, early bud break at the end of March and exceptional conditions throughout bloom, flower and fruit set. 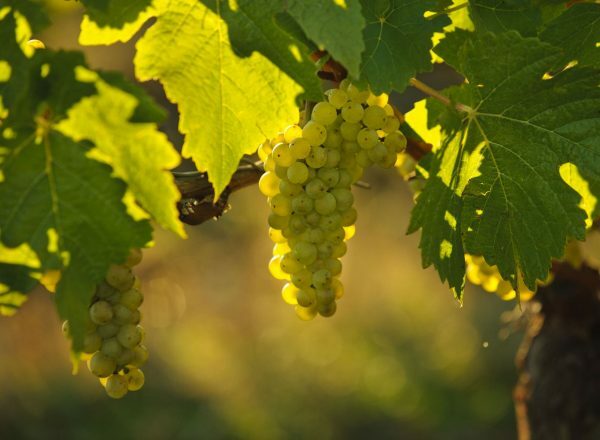 The summer was dry and warm encouraging early picks of white varietals to retain fresh acidity. The temperature dropped and September was one of the coolest on record allowing the pristine fruit to be picked at perfect ripeness with slightly higher yields than normal. 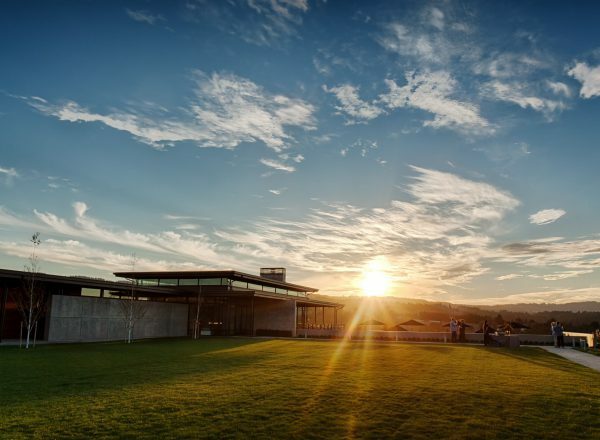 The harvest wrapped up at the beginning of October allowing vineyard workers and winemakers the unusual opportunity to enjoy the remainder of the fall season! 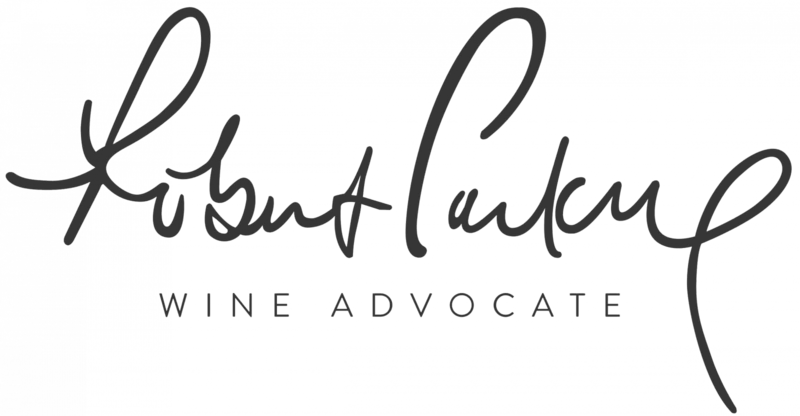 This vintage will show these beautiful conditions by the intensity of fruit flavor, but the balance and acidity will keep the wines nuanced and elegant. 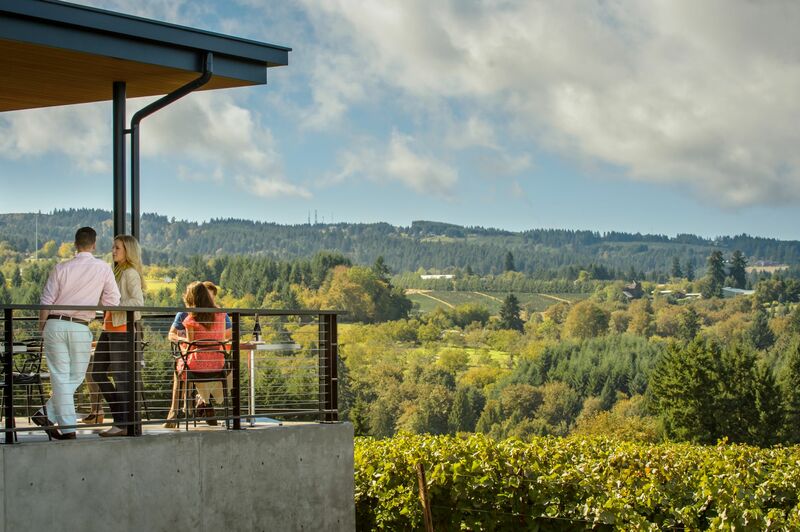 A truly gorgeous year for the Willamette Valley. Lemon meringue, marzipan, lychee, and straw notes waft from this aromatic nose. The mouth is broad and silky, with juicy yellow apple, fennel, and honeycomb framing the bright acidity and long finish. 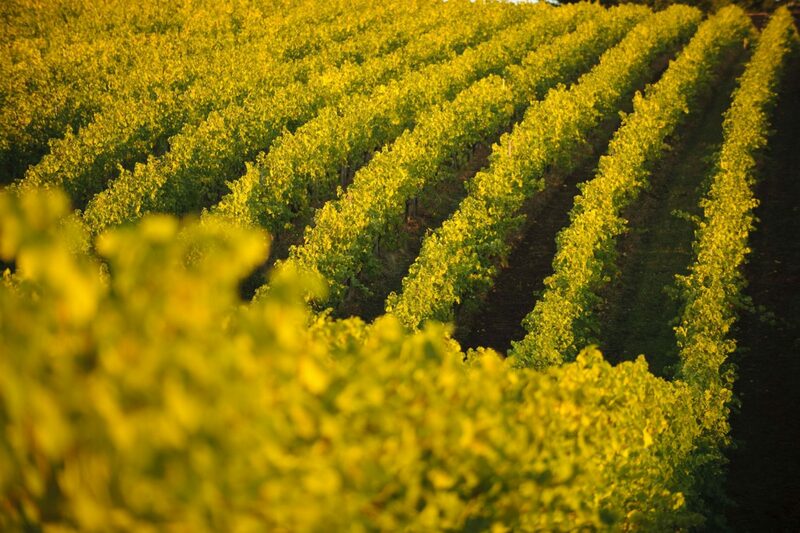 All of their vineyards have been LIVE Certified Sustainable, the highest international standard of sustainable viticulture. 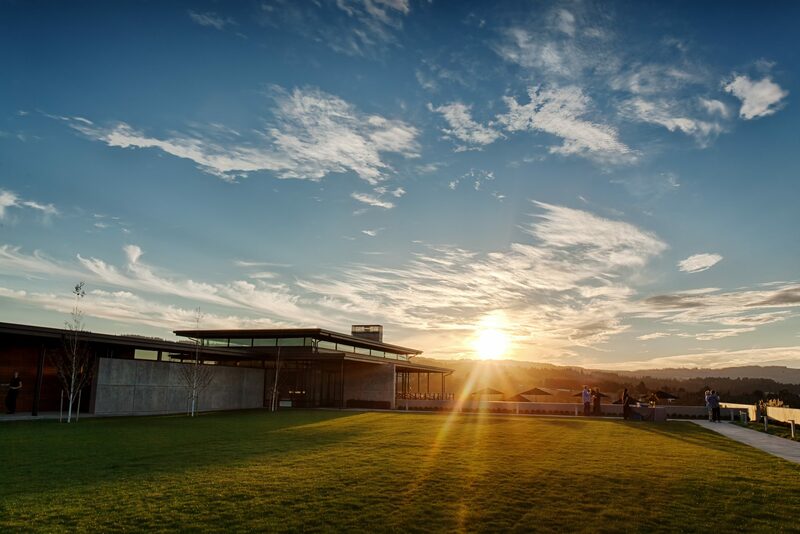 "The 2015 Chardonnay Reserve has a delicate nose of crème fraîche, lemon confit, white peach and wet stone. Medium to full-bodied and creamy textured, it fills the mouth with ripe citrus and white peach plus notes of honey toast and cream, with juicy acidity, finishing long and textured."